is an Artist- and Event Agency with the goal to give artists support at the highest level. The philosophy of our Agency follows the tradition of early impresarios: a smaller number of artists signifies more intensive care. The individuality of each and every one of our artists stands in the foreground and we promote his/her successful development. We support the artist’s creativity and work and all aspects of the artist’s life. We closely follow the development of the artist and tune our approach accordingly. We are of the opinion, that successful collaboration only occurs when the impresario as well as the artist himself is characterized by an initiative. We are in close contact with our artists and place great value on a friendly and professional working climate. Passion for Music and Musical Theatre, good understanding of artists and their needs as well as good organizational skills is the base for good management of artists. These skills has Wieslaw Brennecke, founder and Manager of “brennecke-art.e.U.” a company with headquarters in Bisamberg, Austria. After his basic education in Warsaw, Poland, he moved to Vienna, Austria to further develop his linguistic and managerial skills. For many years the International Atomic Energy Agency provided him with all the opportunities to advance. Today, after few years of activities, “brennecke-art e.U.” manages the world famous Austrian Vienna Glass Armonica Duo, supports Austrian Hugo Wolf Quartet, acts on behalf of German conductor Rudolf Piehlmayer as well as provides service to Michal Znaniecki – renowned Polish Stage Director with international experience. Singers like Catherine Hunold, Christina Baader, Eleonora Wojnar, Ilona Krzywicka, Aleksander Teliga, Tomasz Rak, Dominik Sutowicz also rely on its service and experience. His dream became true. 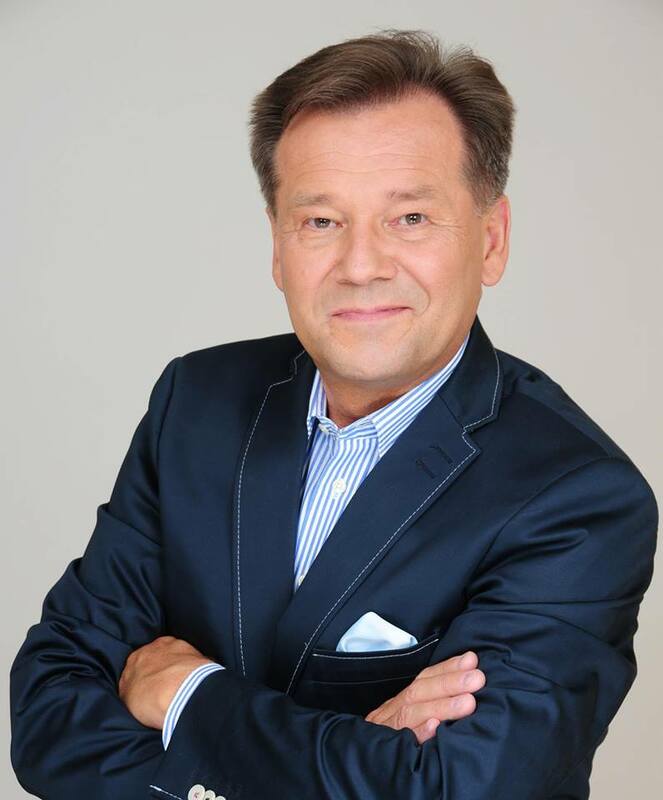 But Wieslaw Brennecke is constantly looking for new opportunities, so new clients are soon to come.